The family of a keen motorcyclist is still coming to grips with the sudden death of a loving husband and father. Marco Overdijk, 69, had travelled over 250,000 kilometres across the world with his wife, Ursala Overdale, and was always aware of the need to keep safe while riding. However, Mr Overdijk [also known as Overdale], died instantly on last Wednesday morning after the motorcycle he was riding collided with a logging truck near Featherston. Police said both vehicles had been travelling south, and it appeared Mr Overdijk had attempted to overtake the truck at the intersection of Murphy’s Line and Boundary Rd. “If he was overtaking that truck, it’s the motorcyclist’s fault — the awful part for us is that we know Marco was a really safe rider,” Mrs Overdale said. The couple was about to embark on a new chapter in their retirement years. 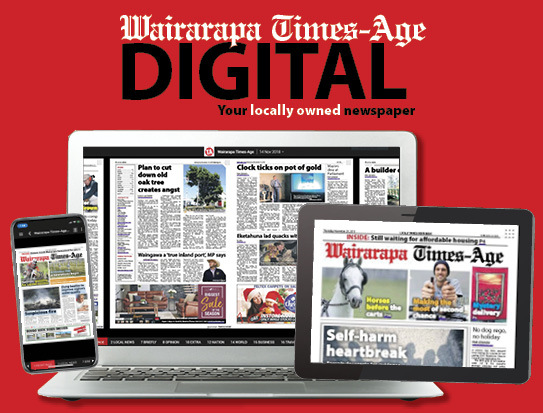 In the past 12 months, the couple had built a new home in Martinborough, and recently returned from a three-month motorcycling holiday across Australia. “We had been retired in Wellington, but we wanted to have a new chapter in retirement,” Mrs Overdale said. 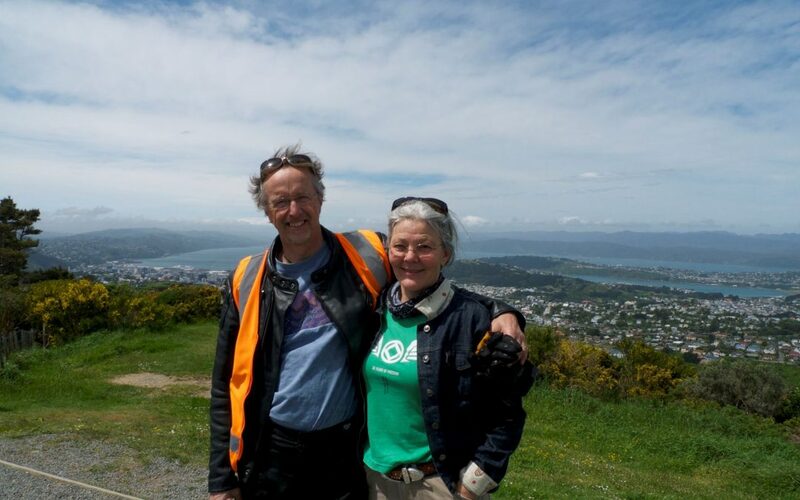 Mr Overdijk had a successful career working as a senior IT officer for Metservice for over two decades. Mrs Overdale said he was lucky – he enjoyed his job, not just the IT side but the weather too. His daughter, Marika, said he was “big on weather” and would take photos of the clouds and weather patterns. She said he liked to charm people. “He took pleasure in talking to people and winning them over with his personality and how he could relate to them,” she said. The couple, married for 21 years, enjoyed touring the world on a motorcycle. They had taken up motorcycle touring about six years ago “in a new part of ‘let’s do something different’,” Mrs Overdale said. “We really enjoyed it — in some ways he was doing something he liked — and he didn’t suffer. “For us, it’s like the road statistics this year are up, and now he’s bloody well added himself to them,” she said. Mrs Overdale, and their daughter, Sarah, are both keen riders but are unsure if they will continue to ride. Sarah and Marika were overseas at the time of their father’s death, and have just returned home. 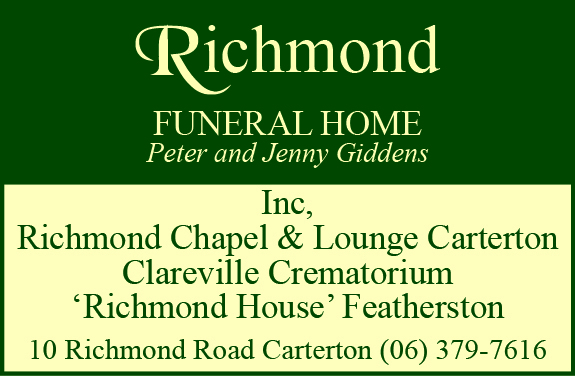 Mr Overdijk’s funeral will be held in Wellington on Friday.